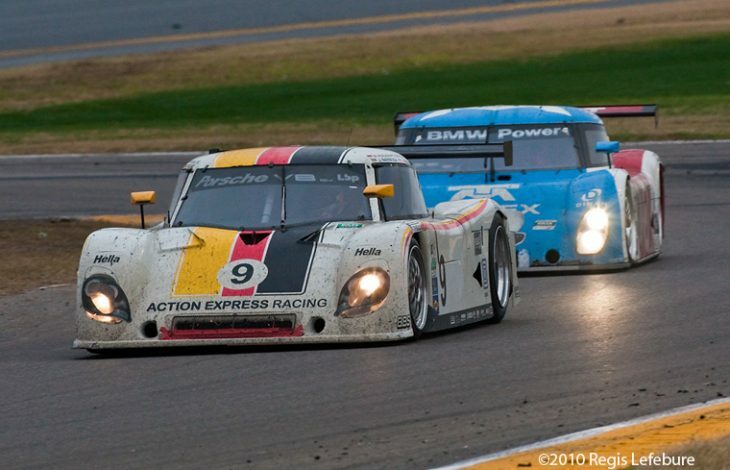 Petit Le Mans 2016 saw the final race in contemporary competition for the final iteration of Daytona Prototypes, racing successfully alongside LMP2 spec cars since the start of IMSA competition in 2014, and taking every Prototype class Championship since then, the tube-framed cars will be replaced in 2017 by the new LMP2 based cars in both Gibson V8 engined P2 spec and manufacturer powered DPi (Daytona Prototype International) form. 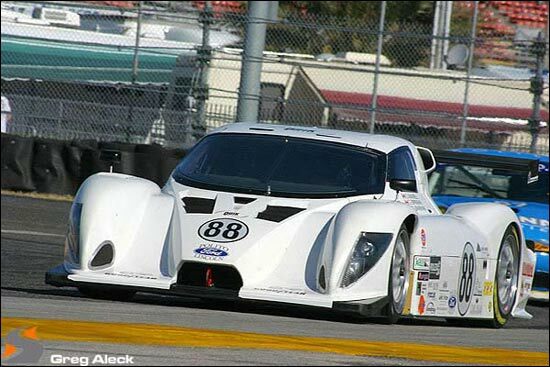 The announcement by the Grand American Road Racing Association at the 2002 Rolex 24 Hours at Daytona that the then current Prototype classes, SRP-I and SRP-II (broadly equivalent to today’s LMP1 & LMP2 respectively) would be replaced wholesale by a new for 2003 Prototype concept, the Daytona Prototype, was greeted with not a little scepticism. 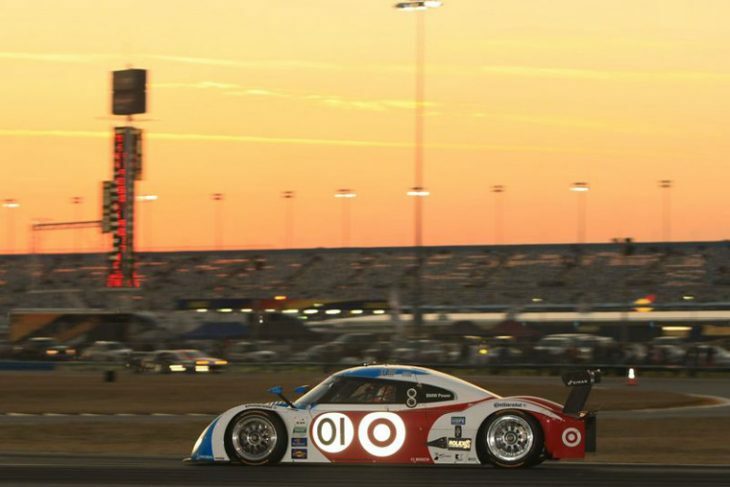 GARRA had made it clear that there were concerns about the speed of SRP1 in particular on the concrete walled, Roval, Speedways that constituted the backbone of their racing calendar. Cost reduction too was very much on the agenda. 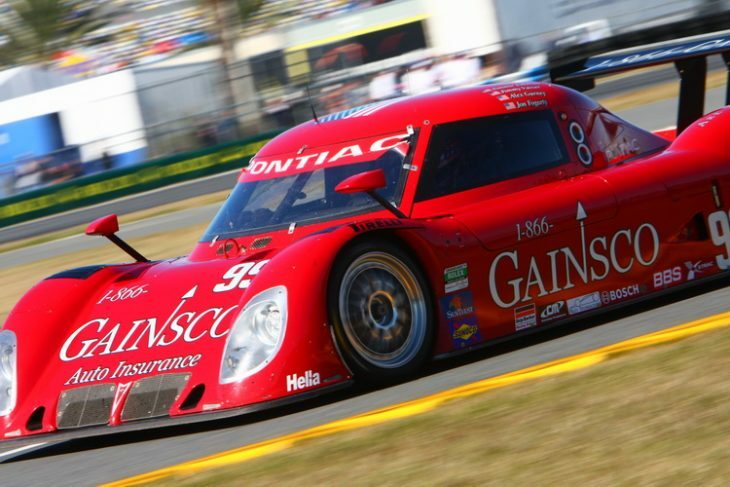 Beyond that though there was little doubt that the level of engagement from teams campaigning the SRP cars in Grand Am was less than convincing, reasonable numbers were on track for the blue riband Daytona 24 Hours, but the full season entry was struggling for numbers. GARRA then decided to go their own way, and that led to a more than decade long story that achieved several objectives. 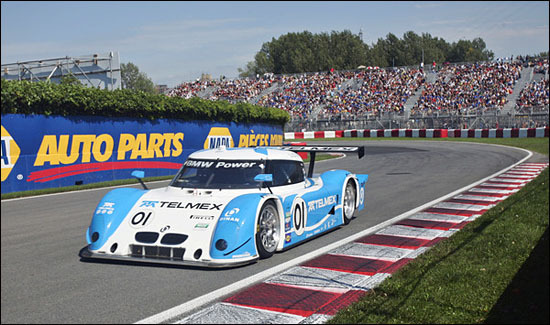 It supported a standalone North American motorsport industry with chassis, engine and component manufacturers. 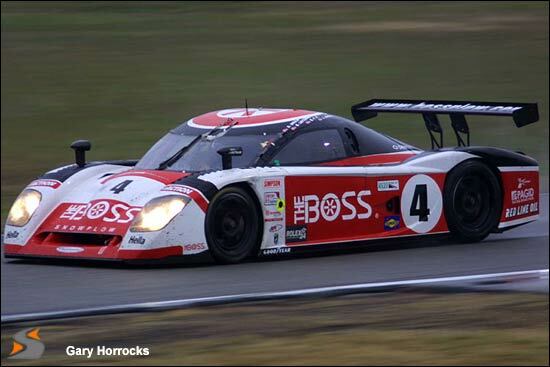 It certainly helped to slow down the ultimate speeds on the Rovals too and, depending on your point of view it provided some of the consistently close road racing in the modern era and/ or ushered in a decade of isolation for many US-based outfits from the international racing scene. 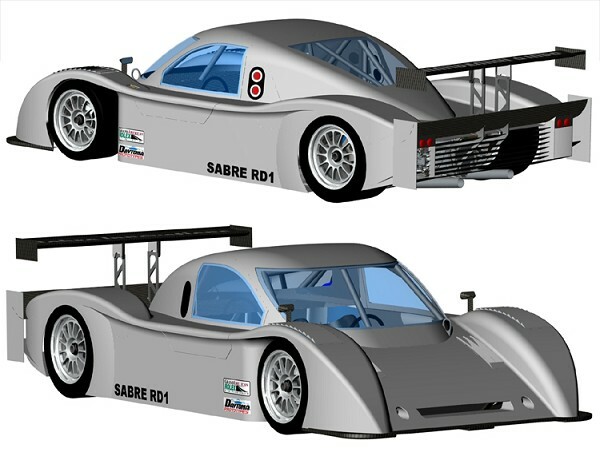 The concept called for tubeframe chassis, relatively high powered production-derived engines and a heavily controlled development structure. 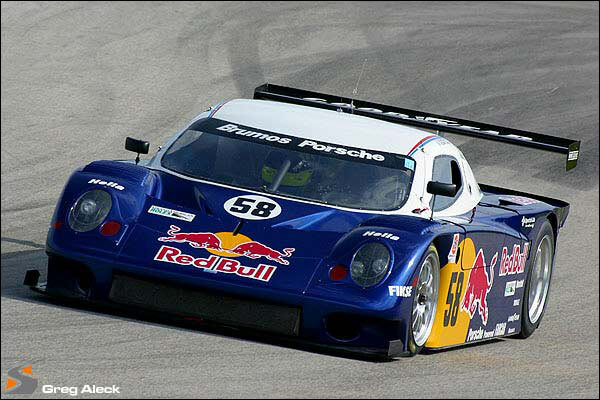 Manufacturer owned teams were barred and the number of chassis suppliers was controlled too with the template for the new cars providing for closed top cars with a much smaller footprint than the outgoing SRPs. 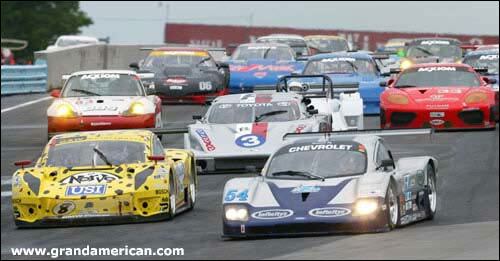 The chosen chassis suppliers (sounds familiar doesn’t it!) would have designs frozen for a five year period. 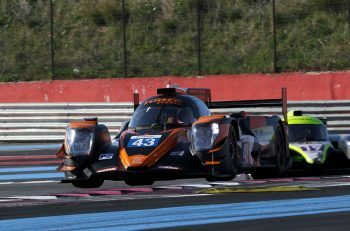 Visually the mandated large ‘greenhouse’ and blunt front end achieved the reduction in speed, but at the cost of what, in first generation iteration at the very least, proved to be very challenging looks! 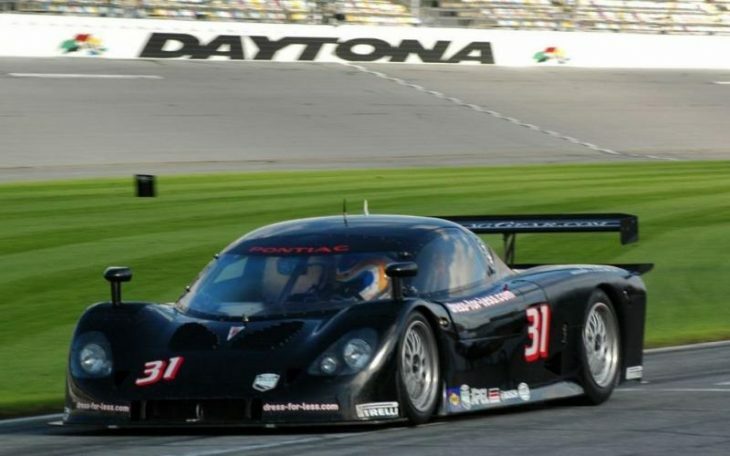 There have essentially been three generations of Daytona Prototype since 2003 known as Gen 1 (2003-07), Gen 2 (2008-2011) and Gen 3 (2012-2016). 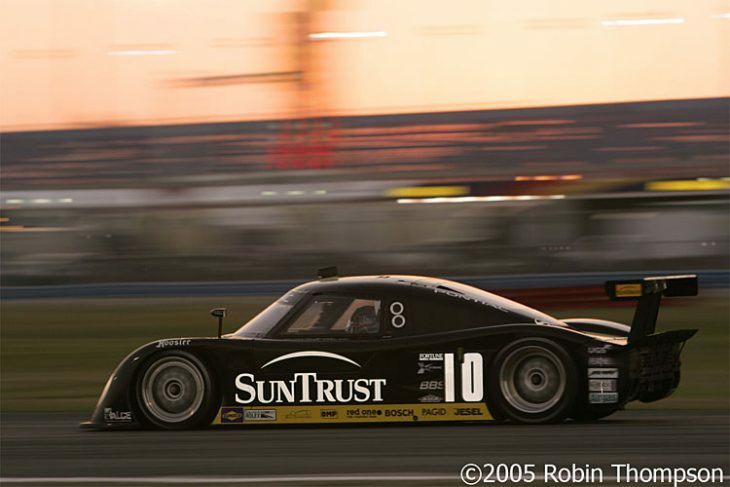 Across that time 11 different, or differently named, chassis builders have been involved, not all of them successful on track! 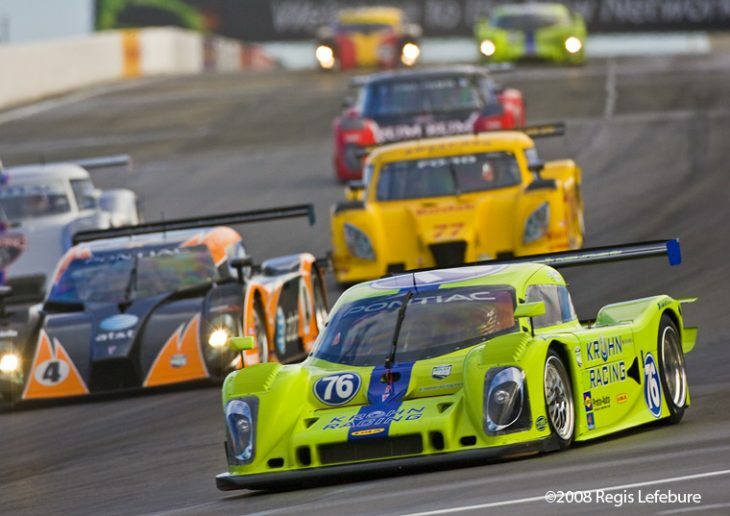 For the 2008 season the initial 5 year period had elapsed and a flurry of commericial moves emerged as existing entities looked to engage with the marketplace with new or revised designs. 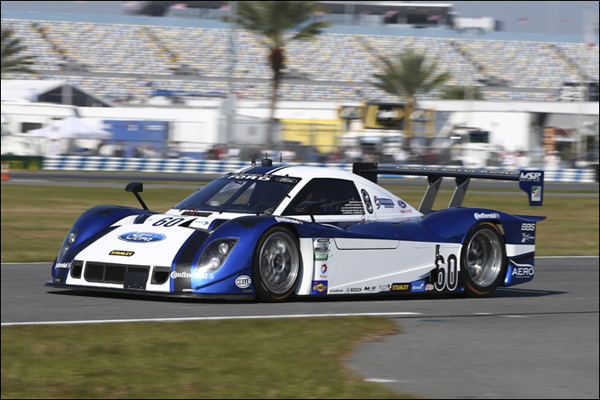 Lola Racing Cars combined with Krohn Racing to buy Multimatic’s entry/ license to build a new car under the Proto-Auto banner. 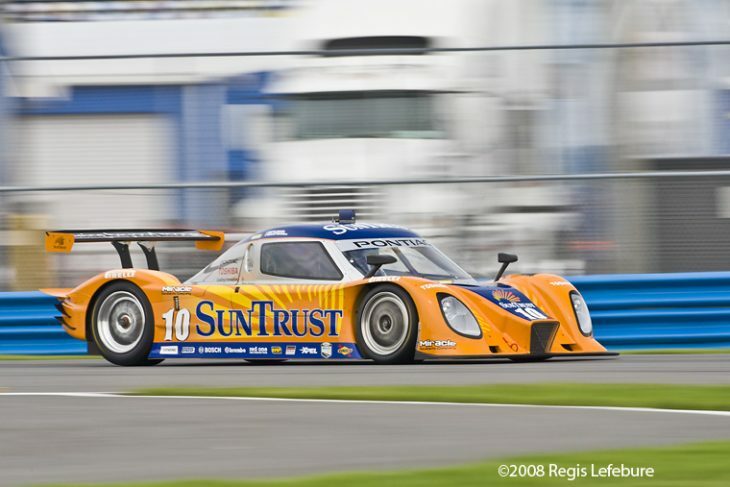 Dallara purchased Doran’s entry as well, in association with SunTrust Racing. 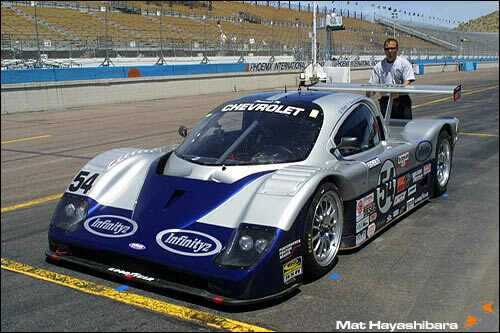 Cheever Racing bought Fabcar’s license with a new chassis developed under the Coyote brand in a project that also involved by then inactive chassis manufacturer Picchio. 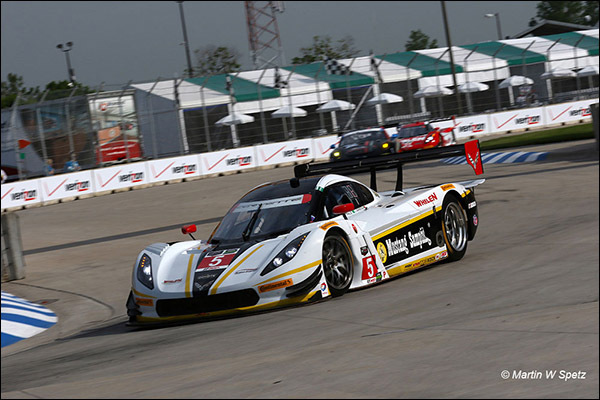 2012 saw the last visual iteration of DP introduced, though the dawn of the Tudor United Sportscar Championship two years later saw a number of important performance enhancements introduced to balance the cars with the incoming LMP2 spec machinery. The 2012 changes saw minor adjustments to the permitted greenhouse dimensions that led to major visual improvements. 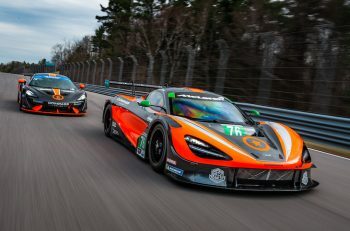 Those changes notwithstanding, the basic chassis structure below the greenhouse remained the same, including suspension details, engine installation, bellhousing, gearbox, electronics, fuel and safety systems. 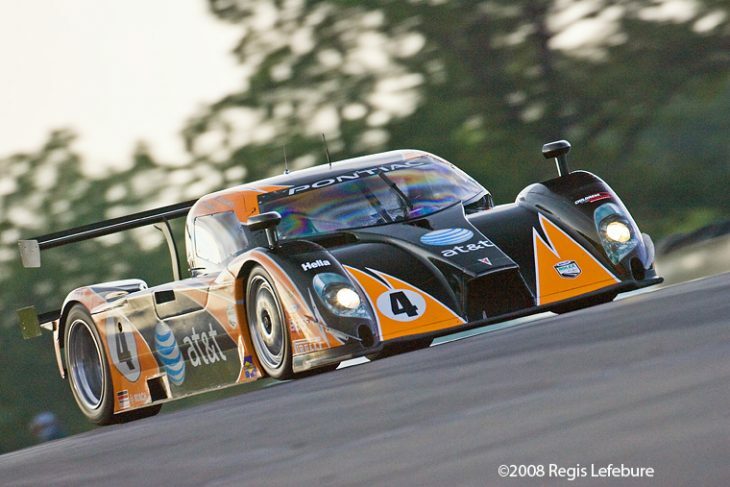 Gen2 cars could be updated to Gen3 spec. 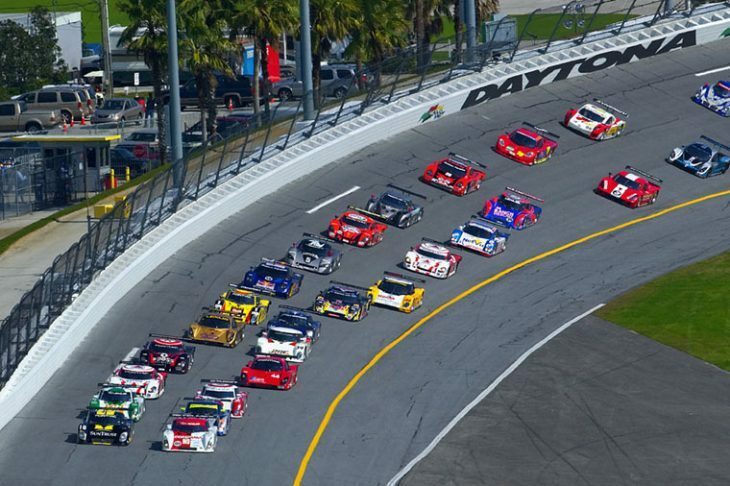 From the Rolex 24 Hours in 2003 to Petit Le Mans in 2016, DPs competed in 171 races (141 Rolex Series, 30 IMSA) winning 163 of them overall (beaten twice by GT class cars – 2003 Daytona 24 Hours and 2015 Petit Le mans, the premainder by LMP2 machinery in the IMSA era). 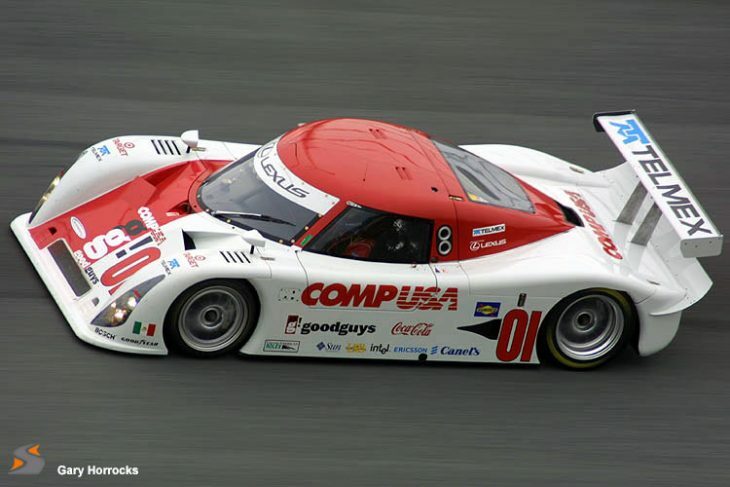 Chip Ganassi Racing with Felix Sabates earned the most DP wins with 46 (41 Rolex Series, five IMSA), followed by Wayne Taylor Racing 33 (26, six) and GAINSCO/Bob Stallings Racing (16 Rolex Series). 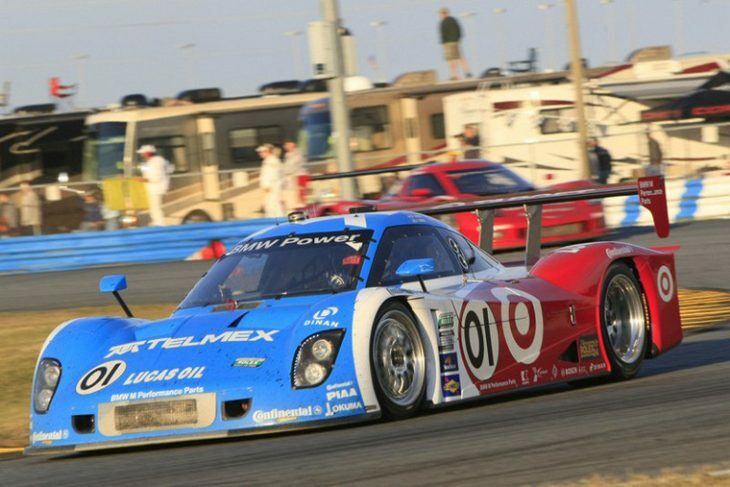 Scott Pruett hold the record for most wins in a DP by a driver with 44 (40 Rolex Series, four IMSA), followed by teammate Memo Rojas 31 (27, four); Max Angelelli 27 (26, one), and the combo of Alex Gurney and Jon Fogarty (16 Rolex Series). 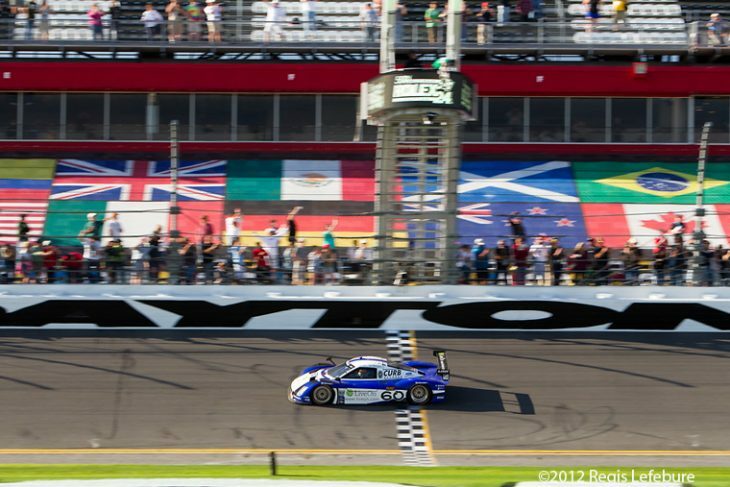 The largest fields of DP cars in a race were all found at the Rolex 24 At Daytona in 2006 with 30, in 2005 with 29, and in 2007 with 28. 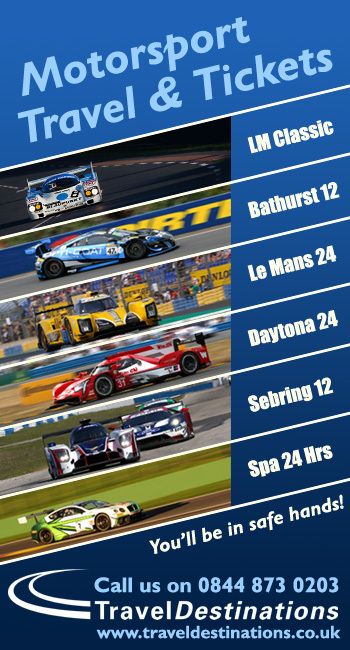 • And finally, here’s a breakdown of the 103 DPs produced by nine manufacturers, starting with Riley, the numeric kings of the class, with 47, Crawford with 15; Fabcar with eight and Coyote eight, the angular Doran with seven, Dallara with six, the description-defying Multimatic with four; Lola with three, the unforgettable Picchio with three, and the rare Chase with two. 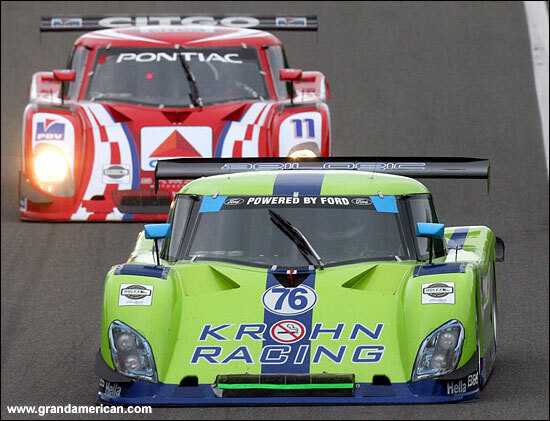 Christian Fittipaldi, Terry Borcheller, Forest Barber, Andy Pilgrim Bell Motorsports Doran Pontiac. 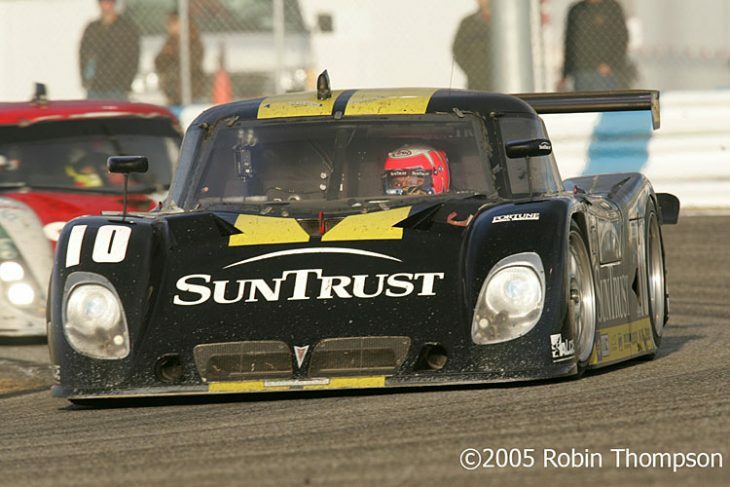 Max Angelelli, Wayne Taylor, Emmanuel Collard SunTrust Racing Riley Pontiac. 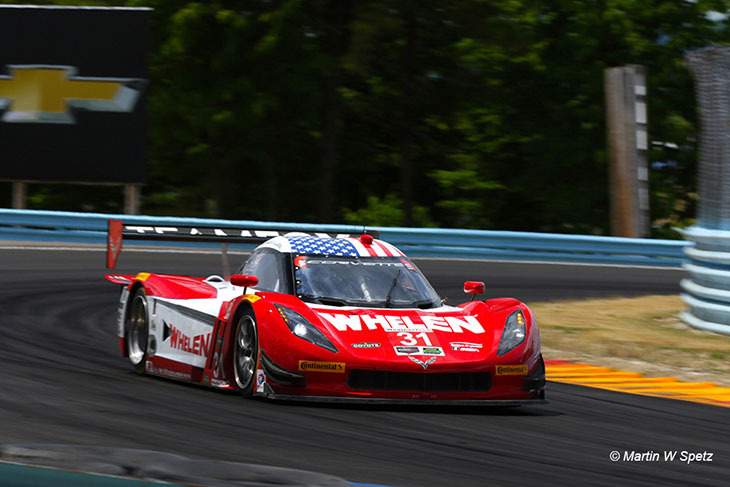 Scott Dixon, Dan Wheldon, Casey Mears Target Ganassi Racing Riley Lexus. 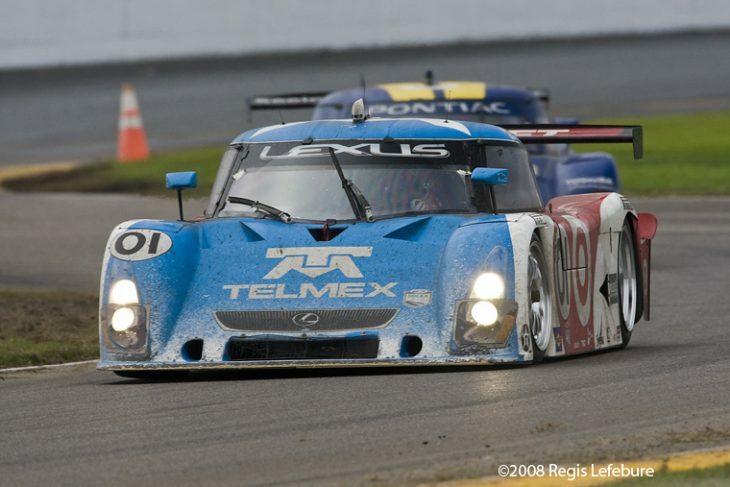 Juan Pablo Montoya, Salvador Durán, Scott Pruett Telmex Ganassi Racing Riley Lexus. 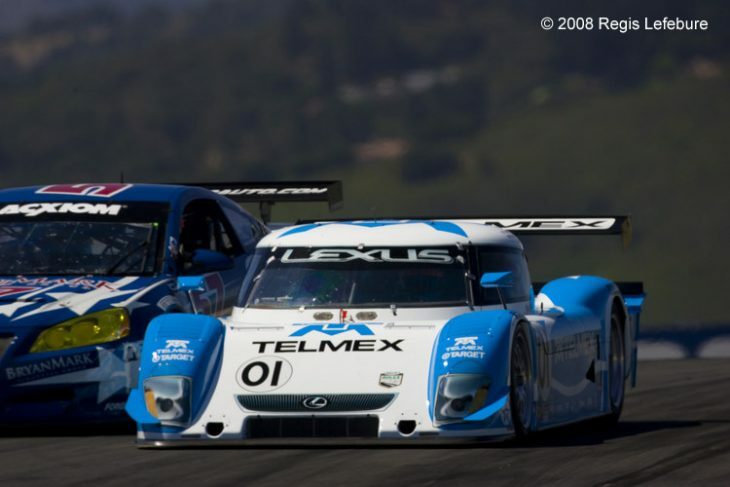 Juan Pablo Montoya, Dario Franchitti, Scott Pruett, Memo Rojas Telmex Ganassi Racing Riley Lexus. 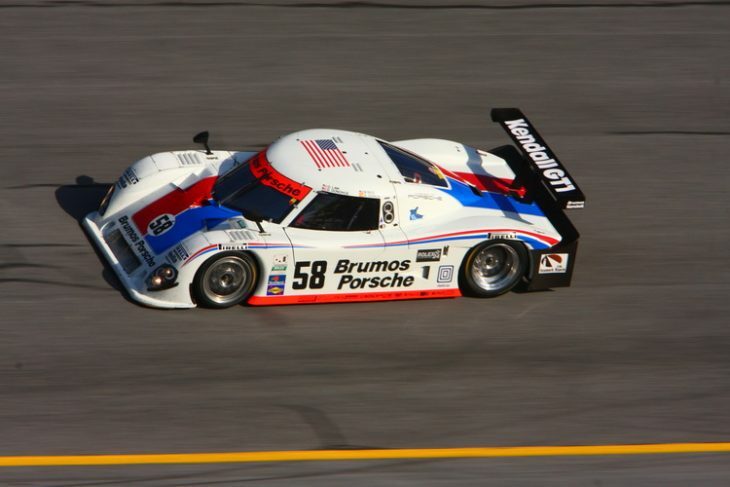 David Donohue, Antonio García, Darren Law, Buddy Rice Brumos Racing Riley Porsche. 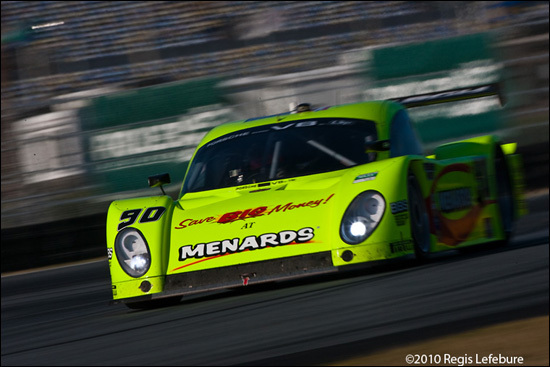 João Barbosa, Terry Borcheller, Ryan Dalziel, Mike Rockenfeller Action Express Racing Riley Porsche. 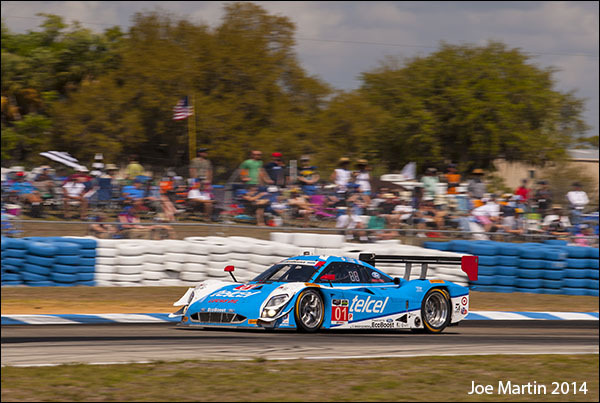 Joey Hand, Graham Rahal, Scott Pruett, Memo Rojas Telmex Chip Ganassi Racing Riley BMW. 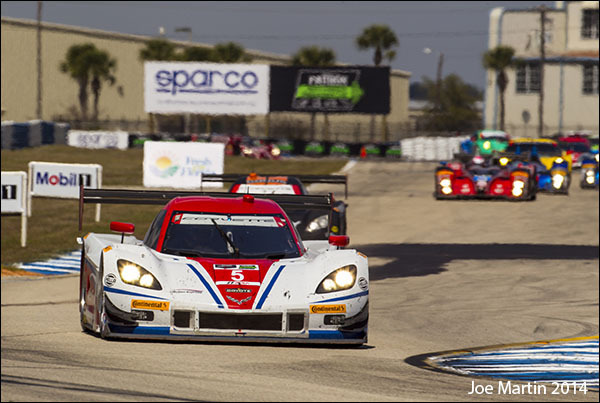 A. J. Allmendinger, Oswaldo Negri, John Pew, Justin Wilson Michael Shank Racing with Curb-Agajanian Riley Ford. 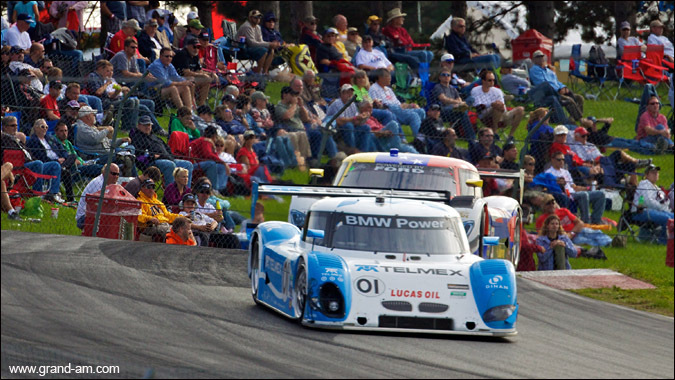 Juan Pablo Montoya, Charlie Kimball, Scott Pruett, Memo Rojas Chip Ganassi Racing Riley BMW. 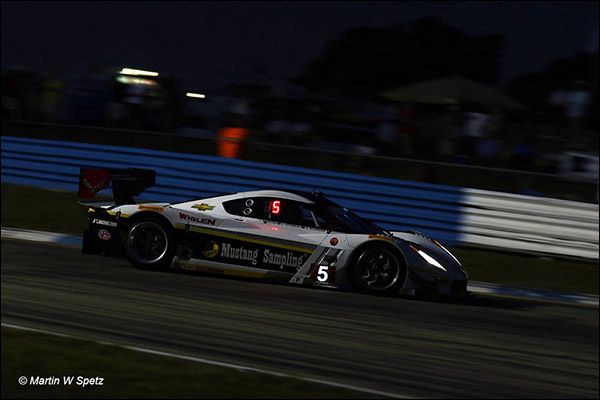 João Barbosa, Christian Fittipaldi, Sébastien Bourdais Action Express Racing Coyote Corvette. 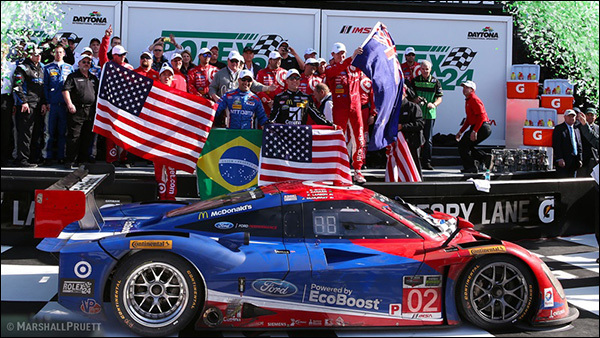 Scott Dixon, Tony Kanaan, Kyle Larson, Jamie McMurray Chip Ganassi Racing Riley Ford. 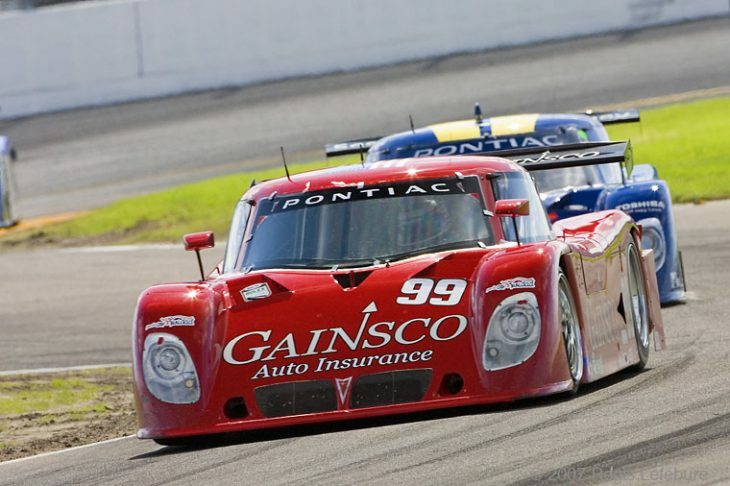 Max Papis & Scott Pruett. 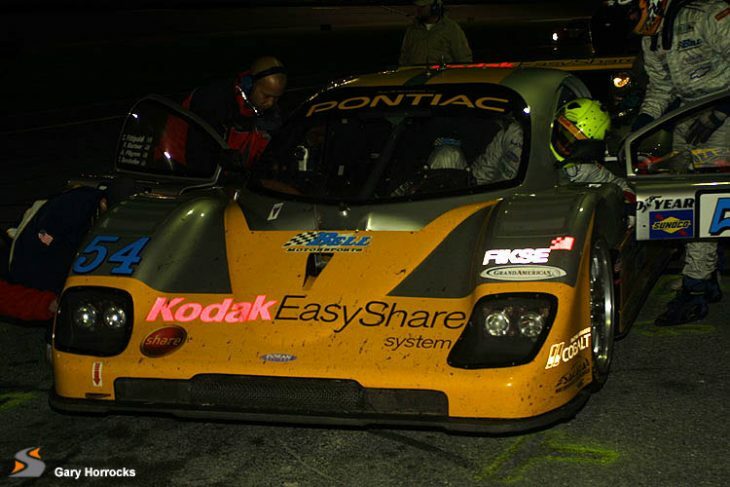 Max Angelelli & Wayne Taylor. 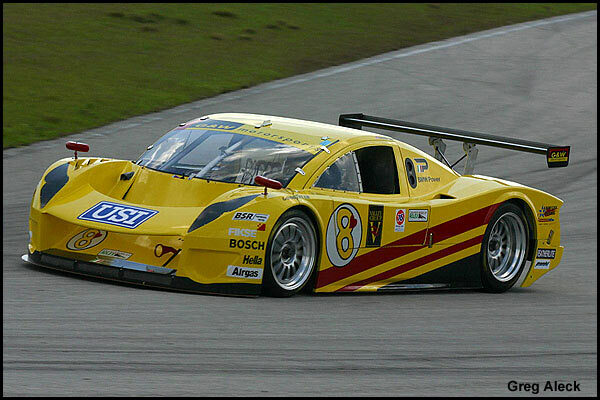 Alex Gurney & Jon Fogarty. 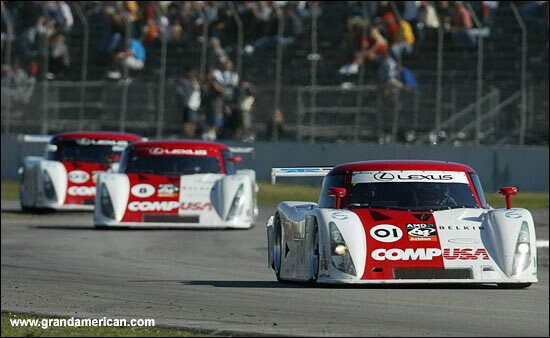 Scott Pruett & Memo Rojas. 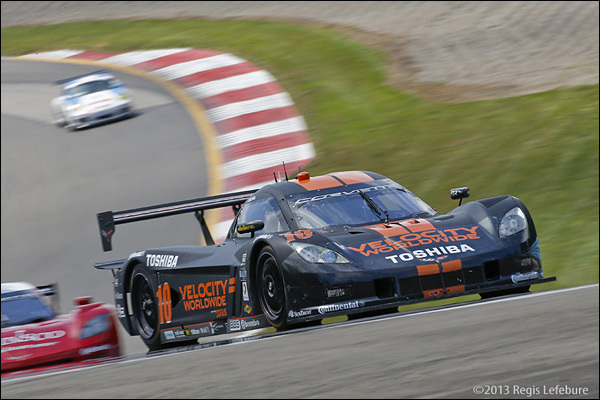 Max Angelelli & Jordan Taylor. 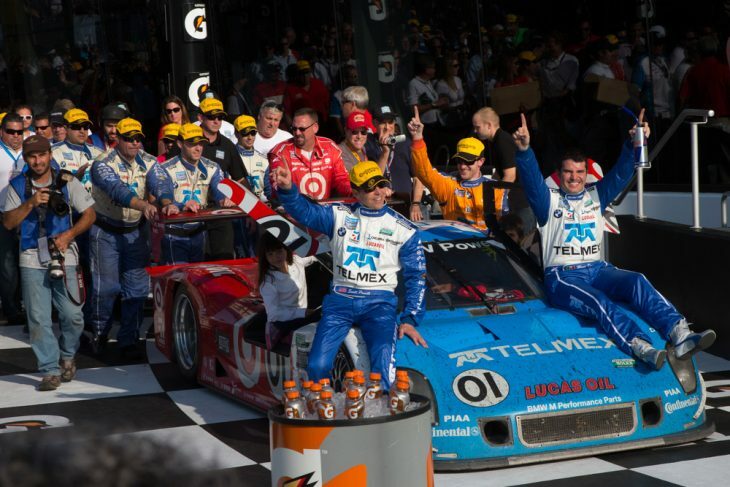 Marino Franchitti, Scott Pruett, Memo Rojas Ganassi Racing Riley Ford. 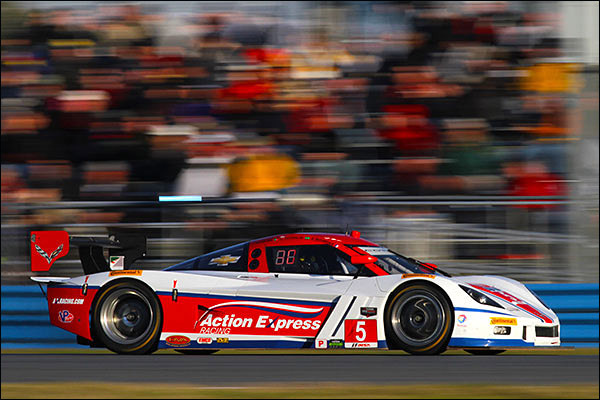 Christian Fittipaldi, Sébastien Bourdais, João Barbosa Action Express Racing Coyote Corvette. 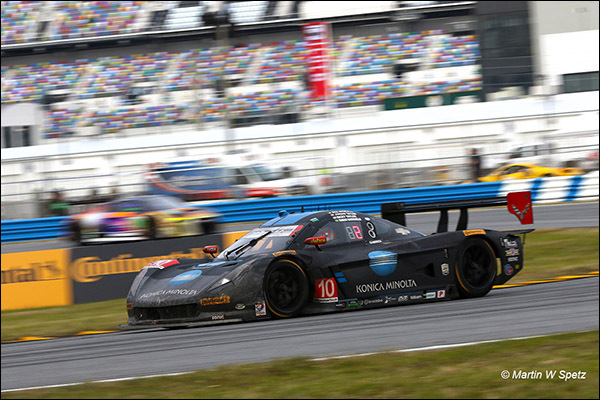 Jordan Taylor, Ricky Taylor, Max Angelelli Wayne Taylor Racing Dallara Corvette DP. 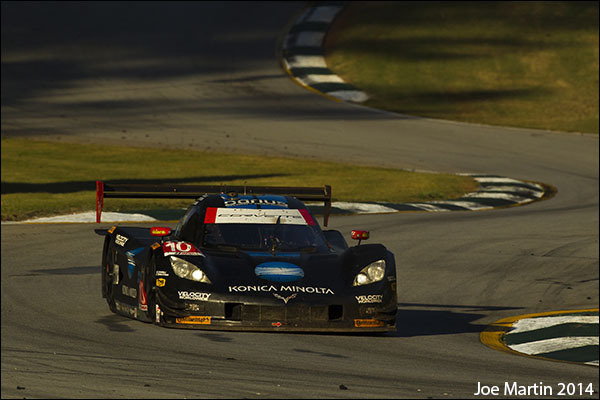 Joao Barbosa and Christian Fittipaldi Action Express Racing.